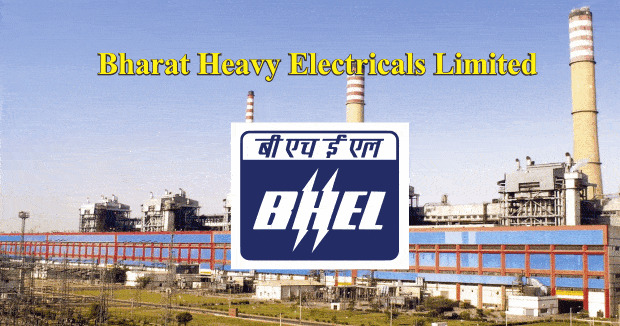 Bharat Heavy Electricals Ltd, Haridwar has released the employment notification named as BHEL Haridwar Recruitment 2019. Through this notification, the corporation has released 443 vacancies for the post of Trade Apprentice. Those who want to apply for these vacancies can fill an online application form by going through official website bhelhwr.co.in. The application procedure has been started from 28 December 2018 and the last date to submit the application form is 19 January 2019. Candidates are advised to fill the online application form before the last date as candidates will not be allowed to fill the application form after the due date. You are advised to fill and submit the application form as per the guidelines the complete guidelines and eligibility criteria for the BHEL Haridwar Recruitment a2019 has been provided below. Now go to the “Notice Board” section and hit on the “Careers at BHEL Haridwar” link. A BHEL Haridwar Recruitment 2019 in the PDF format will be appeared at your screen, read the notification details carefully. To Sub-Mahabandak Some Number 29 HR Department Chief Administrative Building B H. E. Al. Hip Ranipur, Haridwar Uttarakhand.